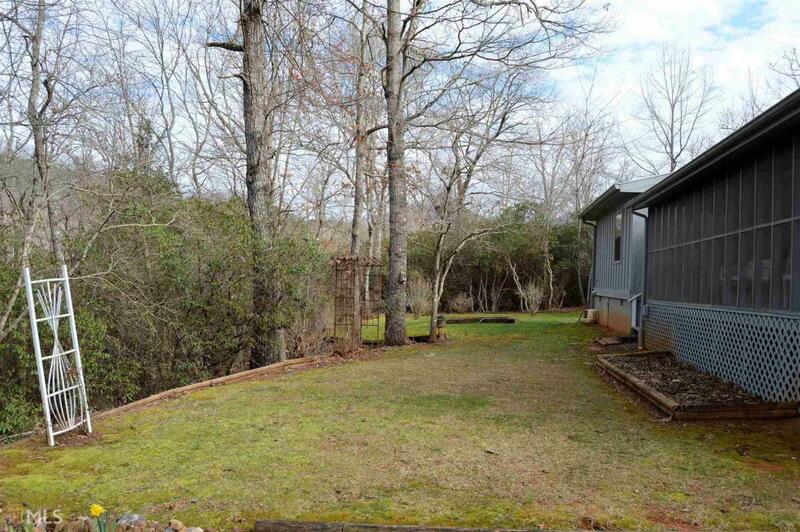 Country rustic cabin privately tucked away in a peaceful serene setting. Once you walk inside this home you will instantly have that cozy, welcoming feeling. Interior features a country kitchen open to the living room, three Master suites, mud room, and laundry room. 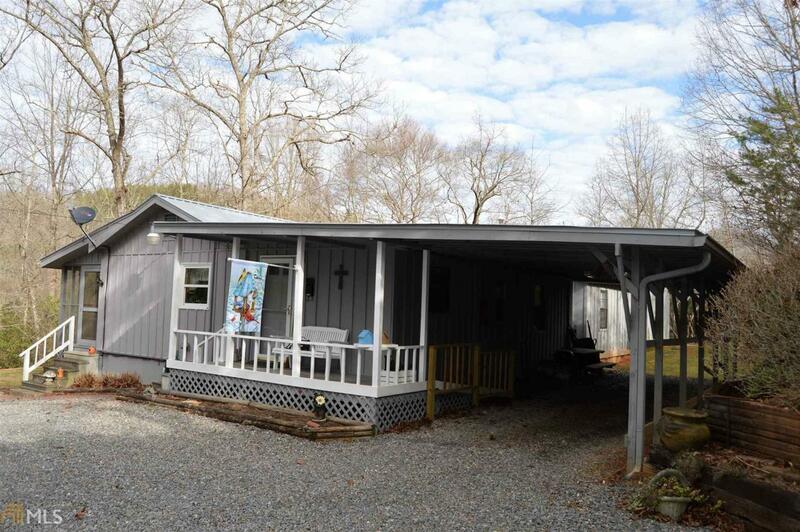 Exterior has carport, handicapped ramp for step-less entry, screened porch, covered deck and outbuilding. 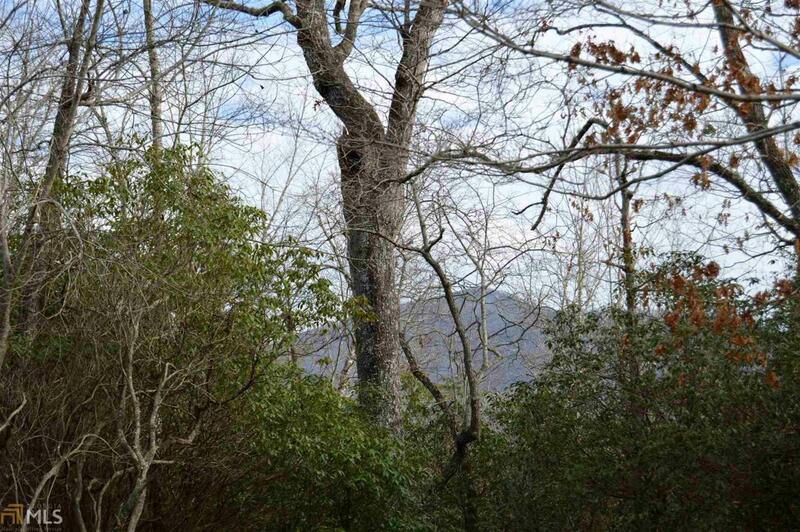 Level lot with seasonal mountain views and room to park all the family and friends. House addition was built in 1997. 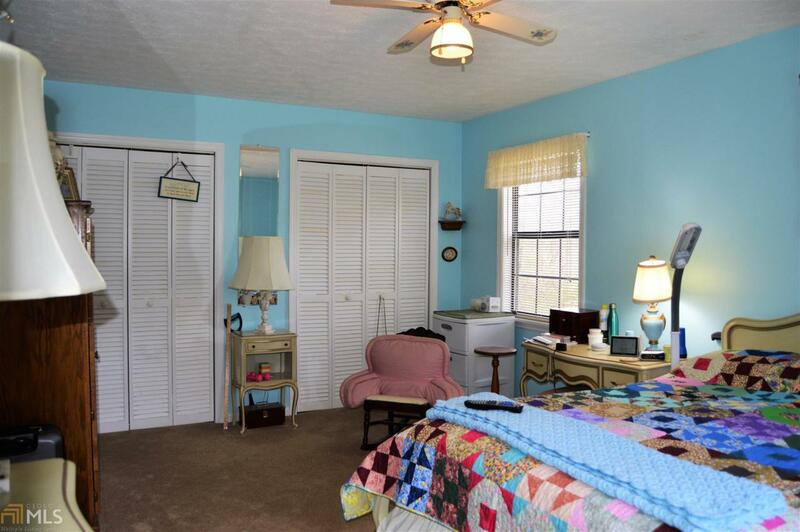 Located close to town and Lake Chatuge. Dont let this one slip away!